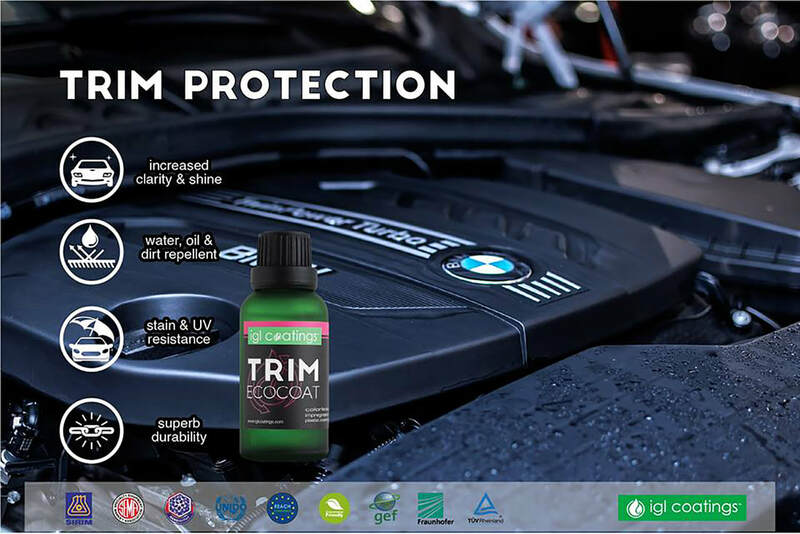 Ceramic coatings are the next generation of vehicle surface protection. Instead of typical wax or synthetic sealants, ceramic coatings form a liquid glass bond with your vehicles paint or trim. 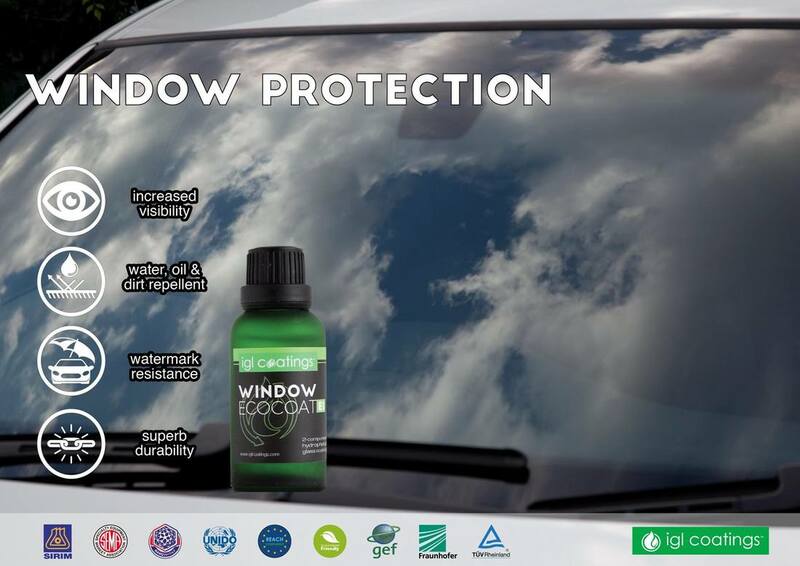 This bond will outlast any wax or sealant out there on the market in protection for your vehicle. Ceramic coatings are also MUCH more resistant to scratches, UV rays, dirt and road grime, oily contaminents, & most notably are extremely hydrophobic. It necessary to perfect the paint before applying the coatings due to the fact they lock in every defect in your paint. 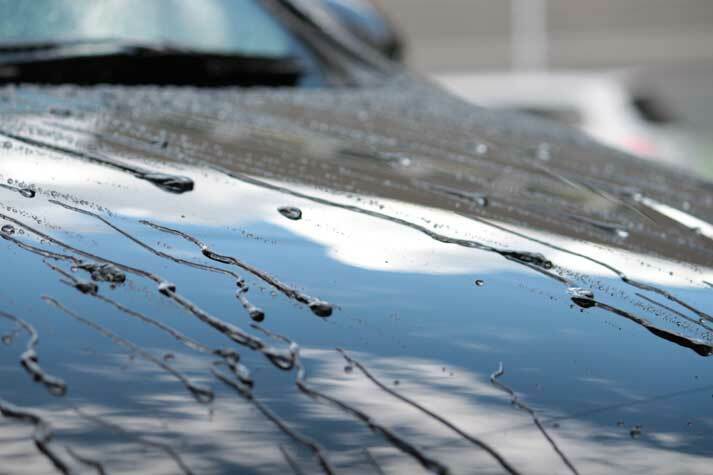 Even brand new vehicles require some correction before a coating can be applied, so please keep that in mind. Pricing varies greatly dependent on which coating you choose, but our 2 year paint coatings start out at $300 for cars and $500 for trucks and SUVs. Please note that these prices are for application and do not include any paint correction services that your vehicle may need. 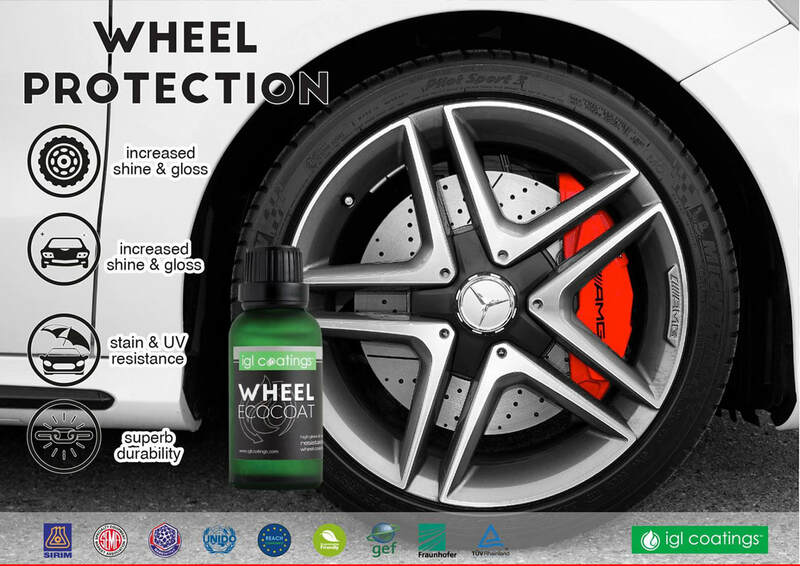 Our wheel coatings start at $150 for wheel faces per 4 wheels and $300 for wheel faces and barrels per 4 wheels and last from 1-2 years. Window coatings start at $60 or $100 depending if you want a regular coating or a ceramic coating and how many windows you need done. The regular coating will last 6-8 months on average and the ceramic coating will last up to 12 months. ​Trim coating pricing varies due to the amount of trim and what you would actually like protected, but usually a full trim coating will run you about $100-150. Why Should You Get Your Vehicle Coated? ​Ceramic coating your vehicle, whether new or used, will greatly increase & maintain the look of your vehicle. Because it is an additional layer of glass on your paint, it shines literally like glass and adds depth to any paint job! Due to the coatings extreme hardness, it is resistant to scratches and marring from road debris and slows down the general degradation of your paint's clearcoat for years to come. Also, due to it's hydrophobic properties, dirt and grime literally fall right off of your paint making it super easy to keep your vehicle looking it's best! 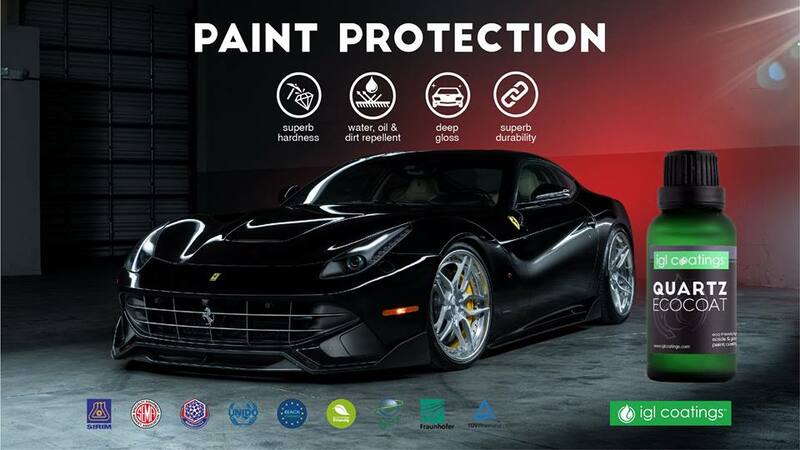 Our paint coatings range anywhere from 2 year coatings all the way up to 5 year coatings meaning you can keep your vehicle shining for many years! We also have many 1-2 year coatings for your vehicles wheels, trim, windows, and even headlights! We do our best to provide you with every means necessary to keep your vehicle looking better than it did when it was new!